Inspired by challenges in other states, and the original Wisconsin DeLORME Challenge by Cheezehead Dave, this is the Wisconsin DeLorme Challenge Part Deux! 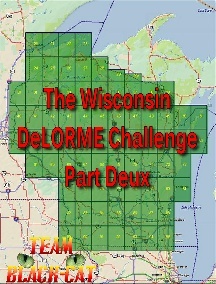 Welcome to the Wisconsin DeLORME Challenge Part Deux! Since the older, 9th edition Wisconsin DeLORME Atlas & Gazetteer is getting hard to find, I thought that a new challenge was needed. To log this cache, you must find a cache on every page of the latest Wisconsin DeLORME Atlas & Gazetteer. This atlas can be found at bookstores, gas stations, your local library, and in internet stores. The cache IS at the posted coodinates. Once you've fulfilled the requirements and I've verified your finds, you may then log your find on geocaching.com. You can send me a GPX file containing all your finds, filtering out other states, ineligible caches, etc. You can also send a link to a public bookmark containing eligible finds, or list one cache from each page in a note or any other reasonable method to show that you have completed the challenge. Generally accepted rules, guidelines and conditions for logging a find apply. These must be physical caches with a container and a logbook (no virtuals, locationless, webcam, event caches, etc.) 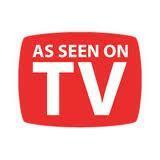 that you have personally found and logged. All caches must be found by you AFTER the publicaton of this challenge (September 19, 2010). DeLorme Challenges in other states may allow placing a cache in a page to count. For this challenge, only cache finds will count. If a page includes area not in Wisconsin, only caches found in the Wisconsin portion will count. All pages currently have active caches. If there are no active caches on any page at the time you complete the challenge, that page will not be required. If you have found every eligable cache on any page previous to 9/19/2010, then you will be given credit for that page. If a cache is exactly on the line between pages, you may count it for one page or the other, but not both. 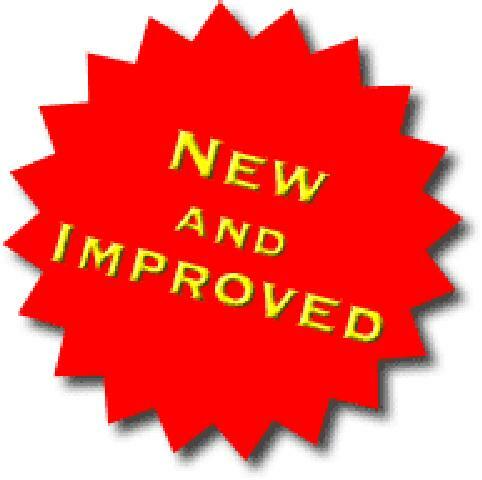 The current (10th edition) DeLORME Atlas & Gazetteer will be considered the final guide. You may have others with you when you find the final cache, but only those who have fulfilled ALL criteria for this cache will be allowed to log it as a Find. Any "Found it" logs by other cachers will be deleted. Remember - this is all for fun and enjoying new parts of the state! Even after someone finds the final, the Challenge isn't over. The final will be available for everyone else who completes all the pages. Finding the final cache is just a little bonus. The real reward is discovering, or rediscovering, new areas of the state to which you might not have traveled. Good luck to all!